Honest Reliable San Jose Water Heater Service Since 1968! Contact us now for quick same day water heater service. Use our coupon to save on your water heater installation! Schedule a water heater repair or replacement. Water Heaters Only Inc provides quick San Jose Water Heater Service. 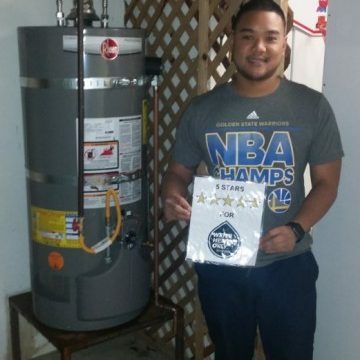 Call 408-279-8899 24 hours a day, 7 days a week and speak with a water heater expert. If you are having problems with a water heater or have questions about San Jose water heater service Water Heaters Only, Inc is available 24 hours a day. 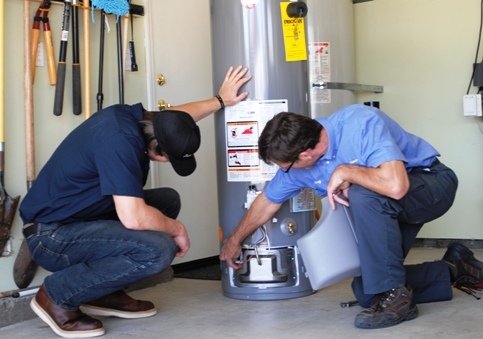 We have been specializing in San Jose water heaters including installation, replacement & repair since 1968. Whether you need a simple thermostat repair or a energy efficient tankless water heater installed we can help. We offer low prices, quality workmanship and a warranty on all our products and work. 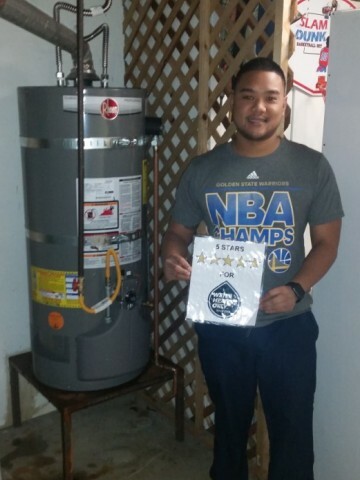 Call 408-279-8899 24 hours a day to speak with a water heater specialist and set up an appointment for a technician to visit your home or business. We can help you solve any water heater problem you may have. 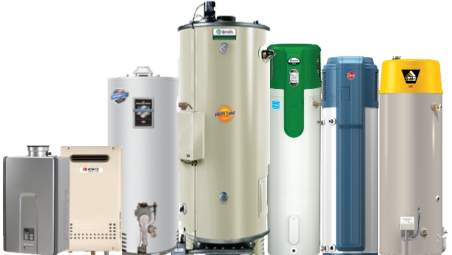 Water Heaters Only, Inc provides water heater service in San Jose and the surrounding and the surrounding communities including: Santa Clara, Mountain View, Sunnyvale, Los Gatos, Saratoga, Morgan Hill and Monte Serreno. 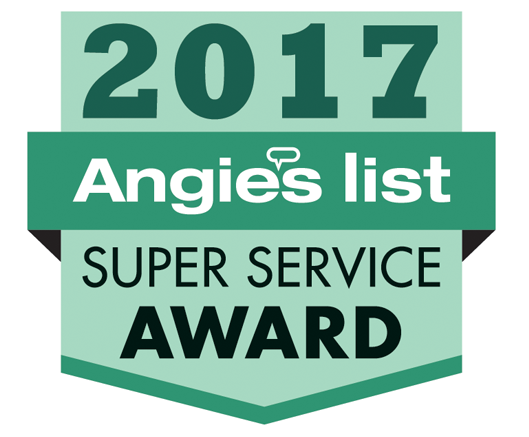 With over nearly 50 years of honest reliable water heater service there is no reason to call another San Jose water heater service company, just one call and all your water heater troubles will be taken care of. Remember our expert water heater employees answer the phone 24 hours a day, 7 days a week, 365 days a year. Our commitment is to provide low cost, high quality water heater service. 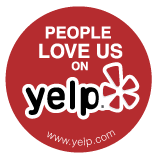 Read our customer reviews and learn for your self why customers rate us 5 stars! Over 500,000+ Happy Customers Since 1968! Our 12 yrs old water heater started leaking so I searched and their company has a lot of good reviews. Their installer Dan came within the promised time frame and really thorough in his work and very informative on other options. Their water heater was made here in the USA as well. Highly recommended company.....thanks! They came out quickly, quoted a good price, and did a great job installing a new water heater for us. Love how fast and easy they made the whole thing! Quick response, good service. Replaced my old leaking water heater in 2 hrs and cleaned up the surrounding areas. Drew did a great job. Thanks. The Crew From WHO Can Do! 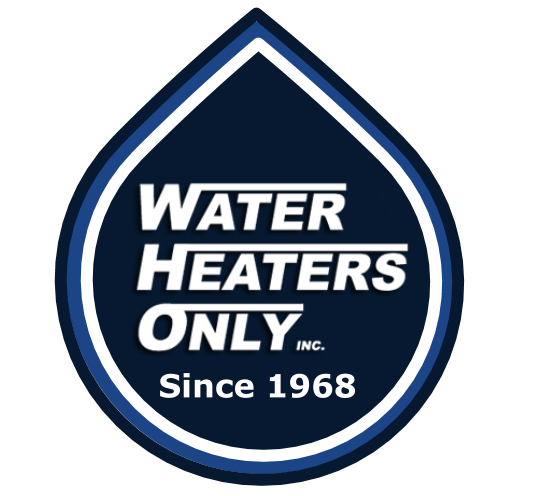 We've been specializing in water heaters for nearly 50 years! Upfront pricing before work begins so you know the exact cost. We will meet or beat any competitors on-site bid. Read our customers reviews and learn why we're 5 star reviewed. Contact us 24/7/365 to easily schedule an appointment. Licensed, and insured CA PL # 374573. If your water heater is leaking contact us and we can assist you in shutting off the leaking water heater to help minimize any possible water damage. Then you we can help diagnose the problem with your water heater and schedule a repair or a replacement. If you notice you have no hot water, it's often a sign that the pilot on the water heater has gone out. You can try relighting the pilot, but if it does not re-light or does not stay lit you may need service for the water heater. Watch our video on how to light a water heater pilot. A noisy water heater is most commonly due to the build up and hardening of sediment in the tank. When the water heater heats the sediment will make popping or rumbling sounds. You can try to flush the water heater to remove sediment, however once sediment has hardened inside the tank it can be hard to remove.